I've finally experienced Tarlac's Inuruban, Chicharon Camiling, Kapit and more Tarlac Hidden Gastronomic Gems going on a Tarlac City and Camiling Food Tour with fellow blogger friends. 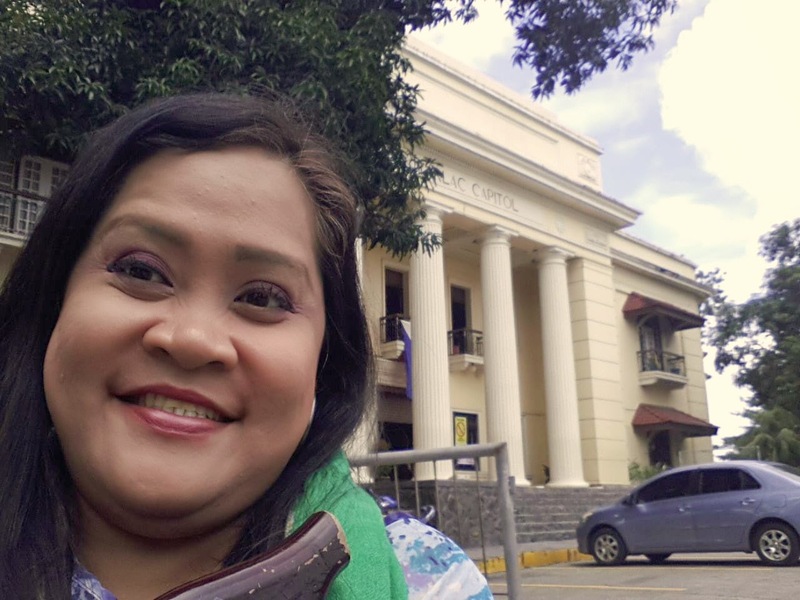 Upon arrival at the century-old Provincial Capitol, we were given a map of which places we'll indulge and my limpy left leg couldn't be more excited. It was a cheat day extravaganza failing my doctor's advice to stay away from carbs. We all have to live a little, once in a while. 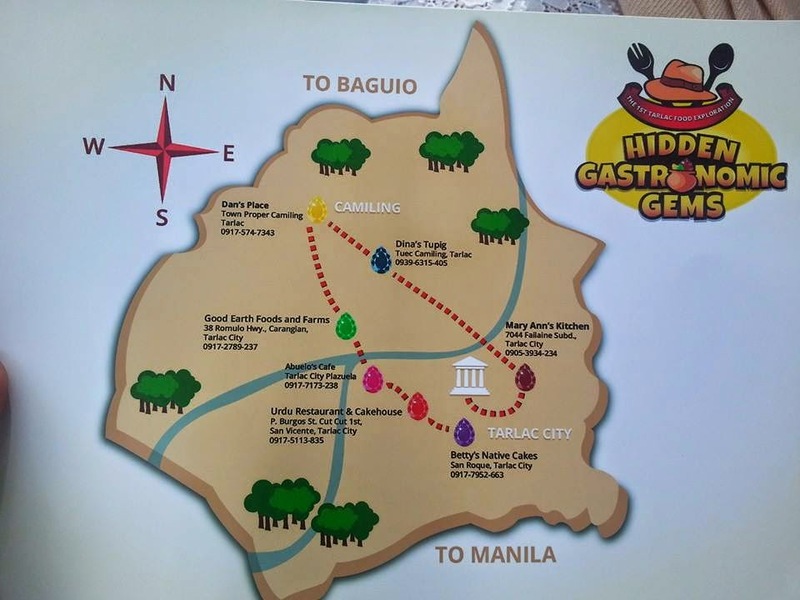 The trail to the first stop was quite difficult if you're a first-timer in Tarlac City since Mary Ann's Kitchen is located in Fellaine Subdivision, Tarlac City. 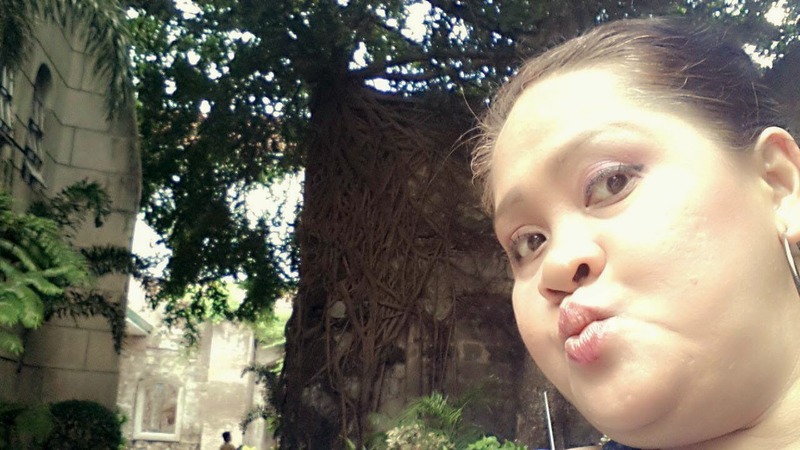 She opened her first resto last year catering to medical students and workers nearby. 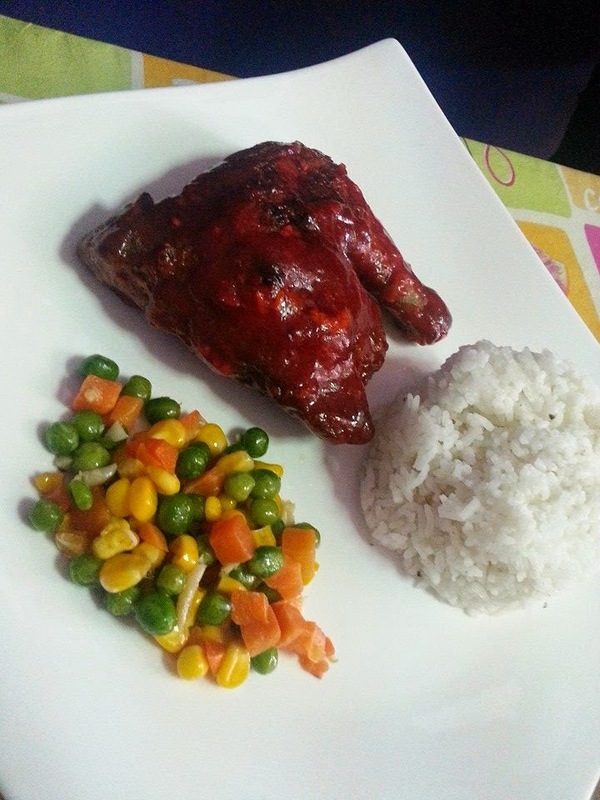 Ann's Spicy Chicken Meal was just Php65 and I was surprised at the size and taste of the chicken. 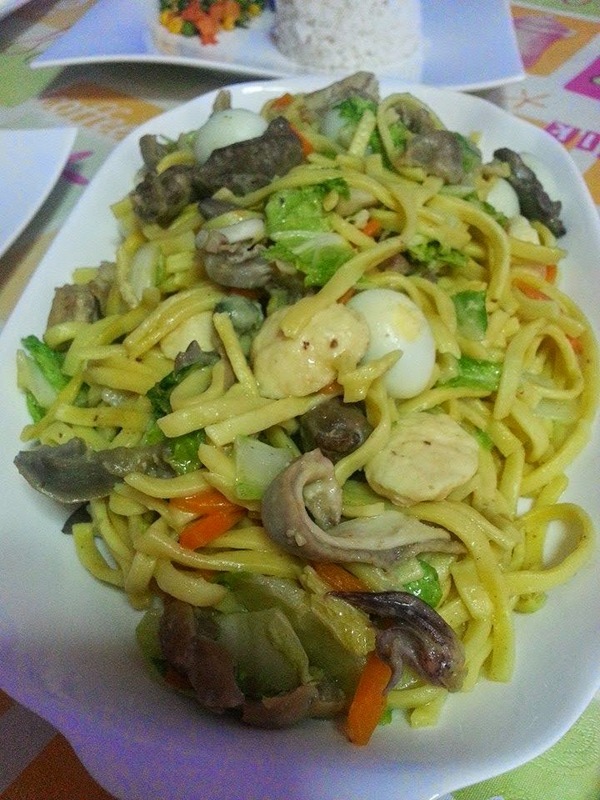 We also had Pansit Chami, Burger Steak Meal and the all-time Filipino fave, Tapsilog. The pack was filled with so much delicious food you can notice the big smiles. The next stop took too long for a drive but it was worth the wait. 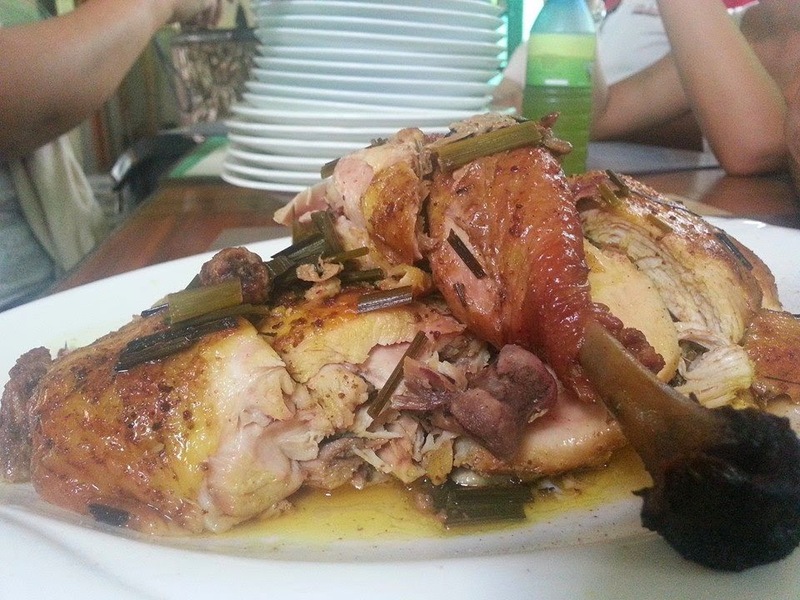 Dina's Special Tupig was located in Romulo Highway, Camiling where buses from the north and back to Manila can just grab some of this original Tarlac delicacy anytime. She was so romantic with her stories of how she started cooking her original recipe of the north's fave comfort food, "Tupig" - a rice delicacy with young coconut smoked to give that extra kick. 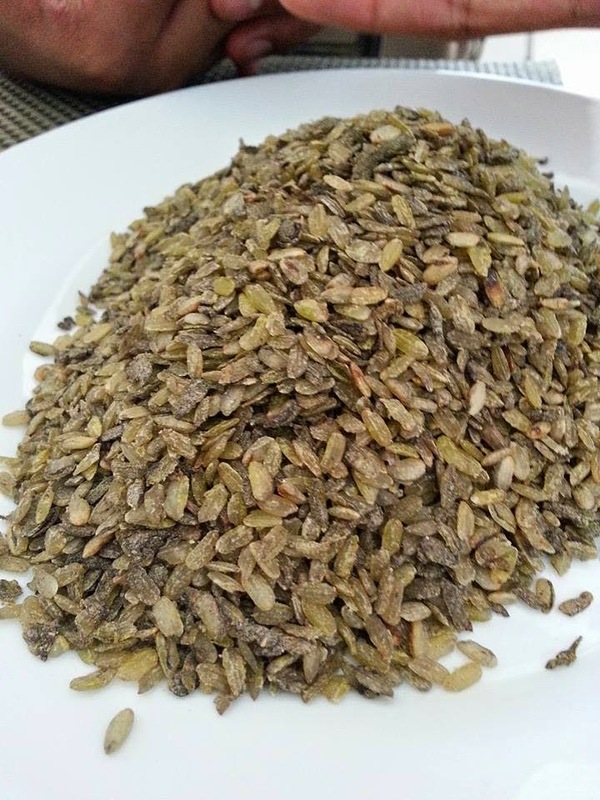 It's not too sweet and not too floury so you'd easily notice the difference with some sold in Manila at first bite. Mam Dina's constant struggle to beat the weather with her shop hoisted in the middle of the creek was just unimaginable yet she stayed passionate to keep this tradition to make ends meet for her and her family. The 3rd stop of our Tarlac Culinary Adventure was Dan's Place located in the town proper of Camiling with car shop and hospital of the same name. We were told Dan's Place was not cooking this famous Camiling Chicharon but the Prado sisters commissioned the resto because this particular dish was just selling like hotcakes in the morning at their town market. 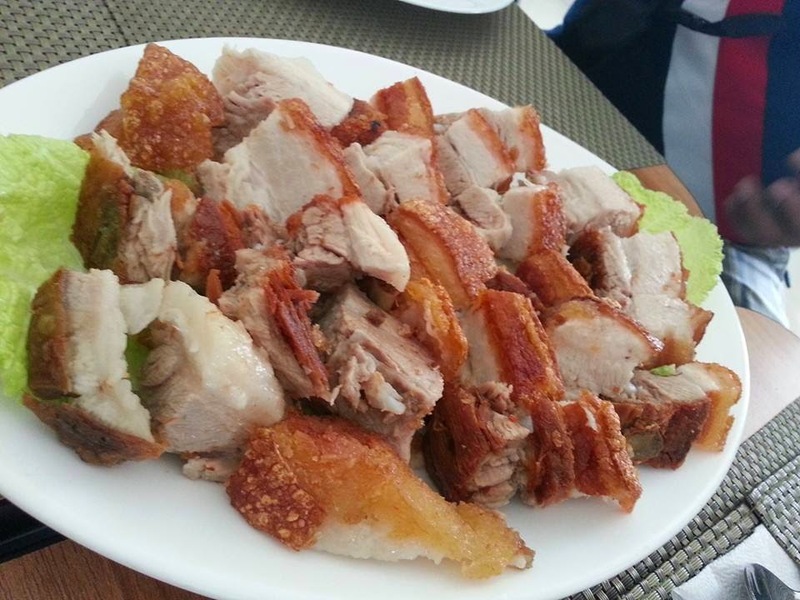 Chicharon Camiling was not offered in any resto as it is a common culture of the locals to cook their own at the comfort of their own homes. Pork Liempo they buy in the market early morning is seasoned with salt and a little seasoning mixture and deep fried for hours. What they served us was cooked for more than 8 hours according to the cook of Dan's Place. 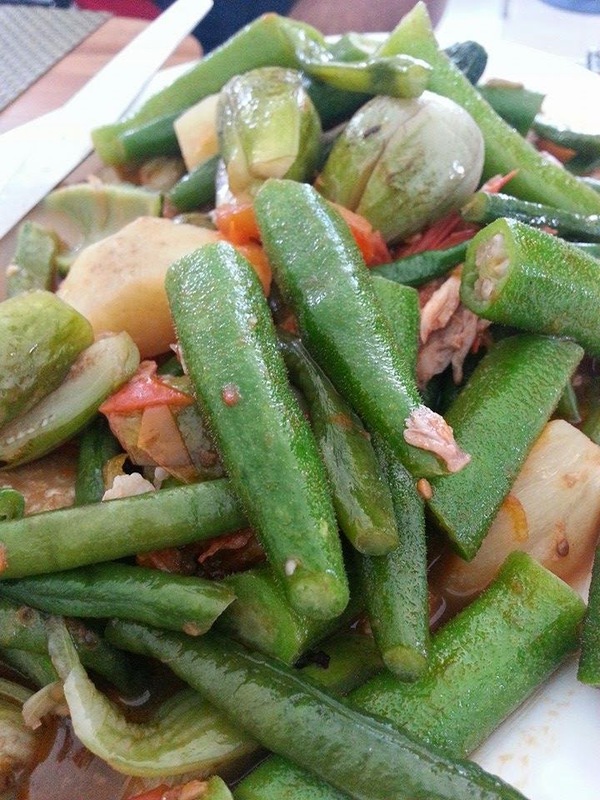 North's staple Pinakbet was also served while we all ate to our heart's content their Chicharon Camiling. 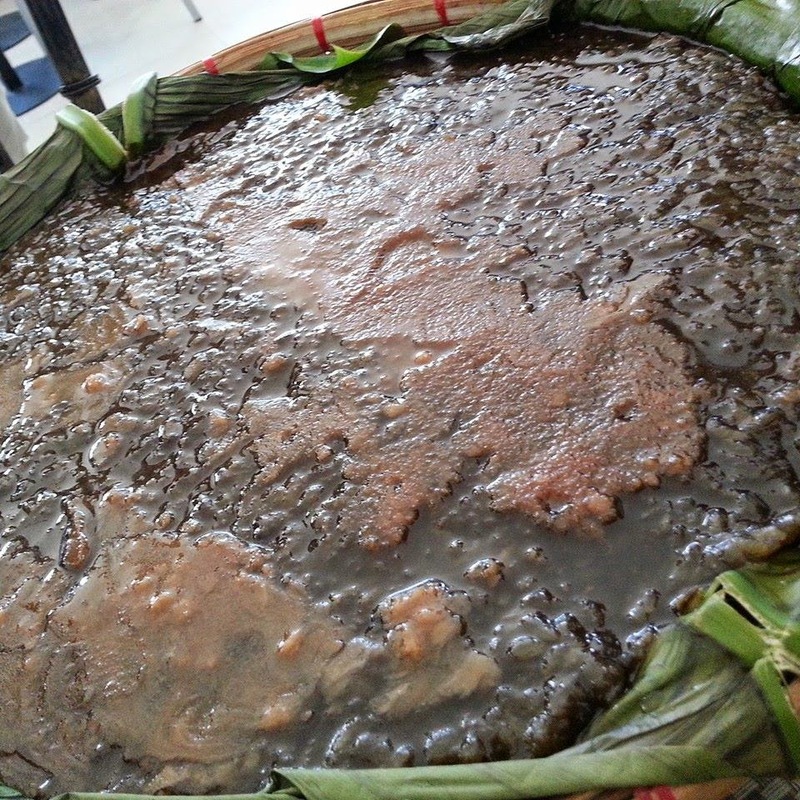 Dessert was authentic with Tarlac City's famous Inuruban - a type of bibingka which palay was first smoked before milled into malagkit rice and then cooked with brown sugar. The texture was quite different and the smokey taste was strong. 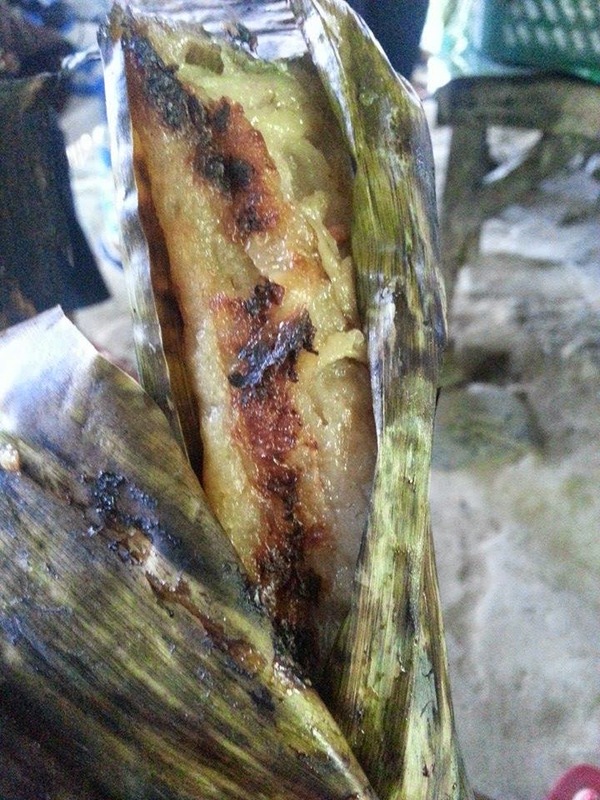 It was to die for especially those who love kakanin- rice delicacies. The meals were heavy and we needed a distinct place the weight-watchers and those healthy buffs will definitely love. The next stop was Good Earth Foods and Farms. Located along Romulo Highway in Carangian, Tarlac City, Good Earth Cafe took me to heaven. The small garden trail to the cafe with the hanging plants already set the right feel - it's organic. True enough, visitors can enjoy having photos at their herbs and spices garden. I passed that one to sit and relax. Just in the perfect moment of craving for something to wash off the heavy meals of meat in my mouth, Lemongrass Juice was served. It was unbelievable to see the price for a bottle - Php25. 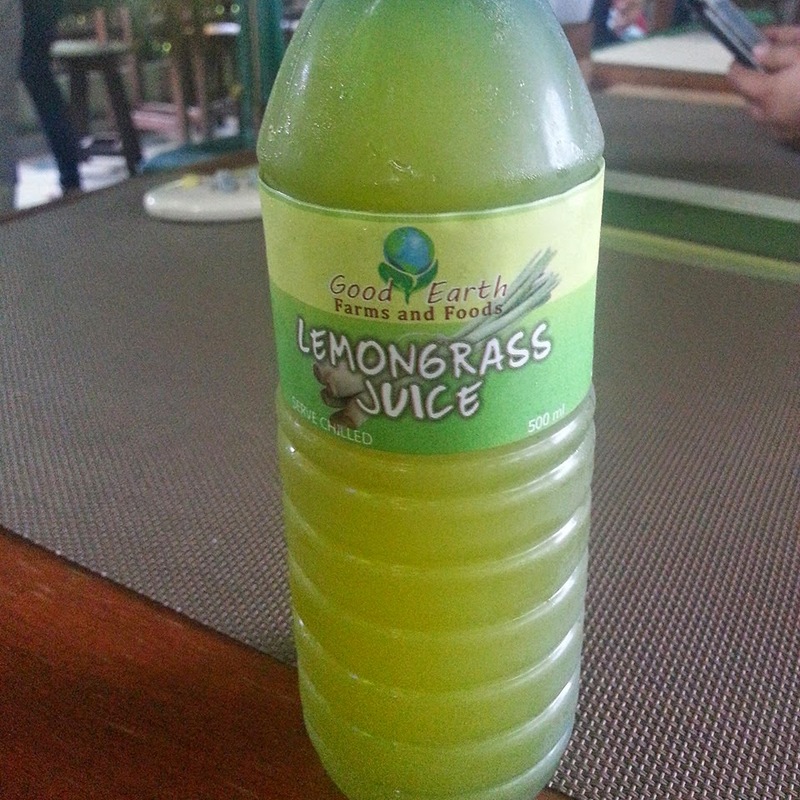 Mixed with calamansi and honey, lemongrass juice was made fresh everyday and it was so delightful and refreshing, I was already in bliss at one sip. 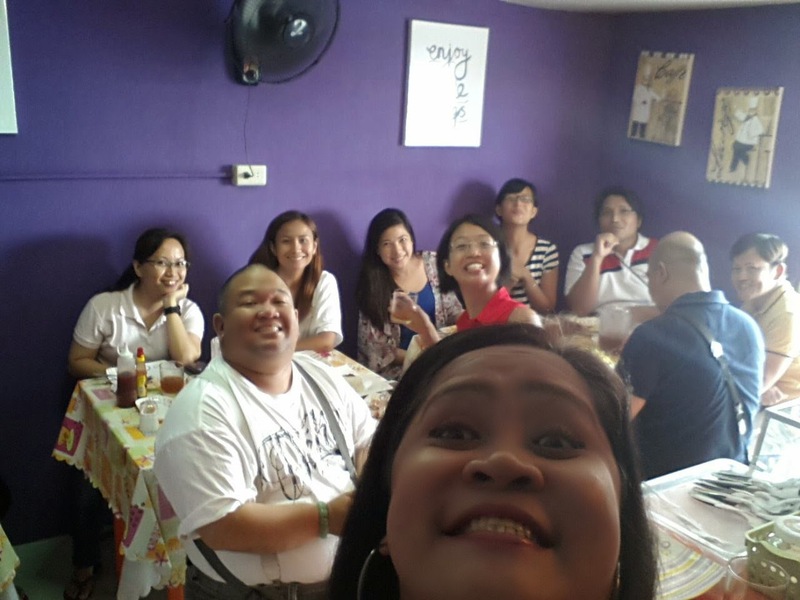 A few gags and jokes with friends after, they served Tomato-Tuyo Pasta and Tanglad Chicken. 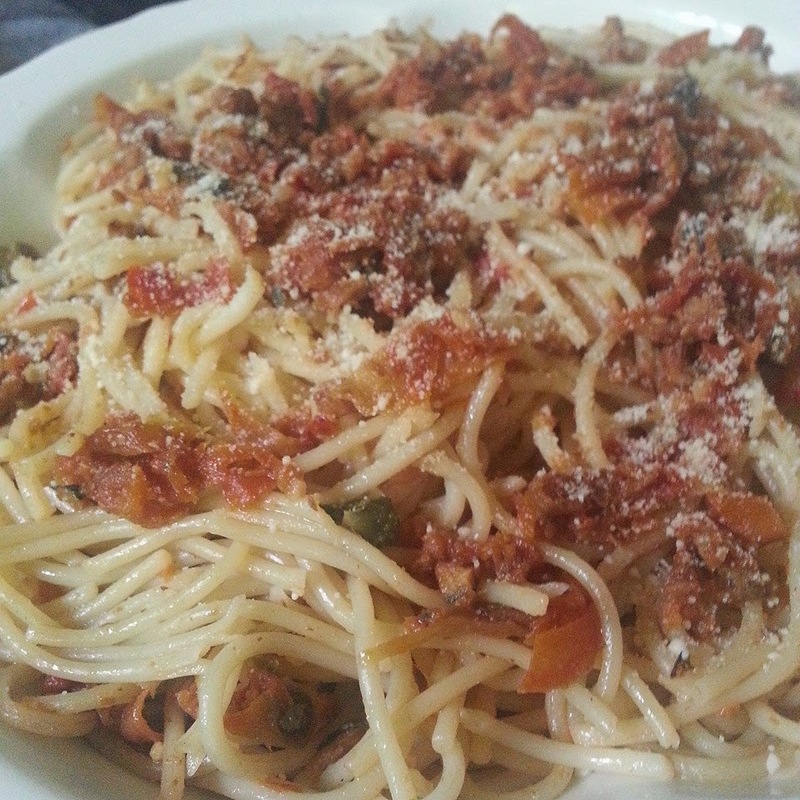 Tomato-Tuyo Pasta was neither oily nor salty. It was a perfect mix of fresh tomatoes and dried fish different from those served in Manila. It was juicy, sweet and salty with the right amount of olive oil to feel full and healthy. Tanglad Chicken (Lemongrass Chicken) of Good Earth Cafe used organic chicken (meaning real farm-grown free-range chicken) with less oil and baked with lemongrass and spices for those watching their weight. It was the soft fall-off-the-bone juicy and tasty chicken with that lemongrass scent and the taste was just heavenly I had to grab a second helping. Good Earth Cafe also serves sandwiches, pizza and more healthy dishes slowly becoming one of Tarlac's hole-in-the-wall shiznits of the North. It was hard to breath after having all these heavy stops so we needed to have a coffee break. 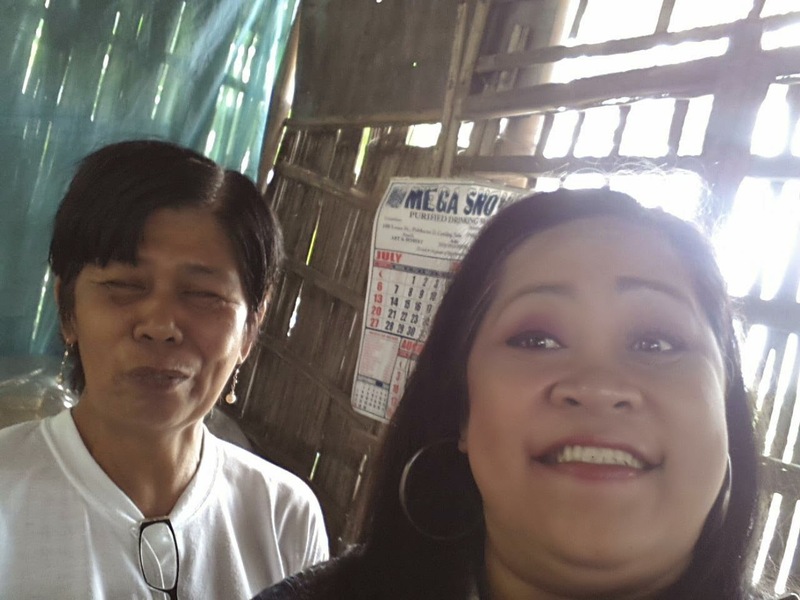 The next journey was a visit of the old-age traditional bakeshop in Tarlac City - Urdu Restaurant. Serving not just cakes and pastries, Urdu Restaurant known to all Tarlacenos had been a weekend family gathering place for decades. Urdu from family names of the owners Urquico and Dungca had kept the tradition and although they offered their famous dishes, Chicken Barbecue, other pastries and cakes, our pack opted to have small nibbles of their famous Chocolate Cake, Cassava Cake and Empanada with freshly-brewed coffee. 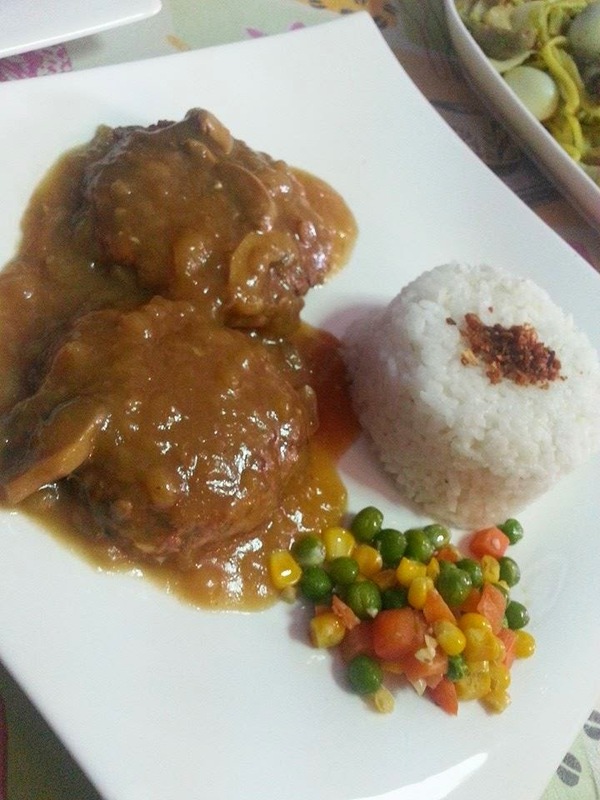 A few steps away from Urdu Restaurant was Abuelo's Cafe, a popular food joint located in the heart of the Tarlac City Plazuela. The chic and homey al-fresco dining area overlooking the plaza was inviting. Looking at the menu, I got curious at the names of their burgers. Abuelo's Cafe serves Ultimate Jerjer Burger from their regular JerJer Burger referring to patties on top of each other. We were served Pizza Fries, Pizza Burger and other varieties of burgers. Using real beef with no extenders, Abuelo's Cafe Burgers earn the right to boast their burgers. 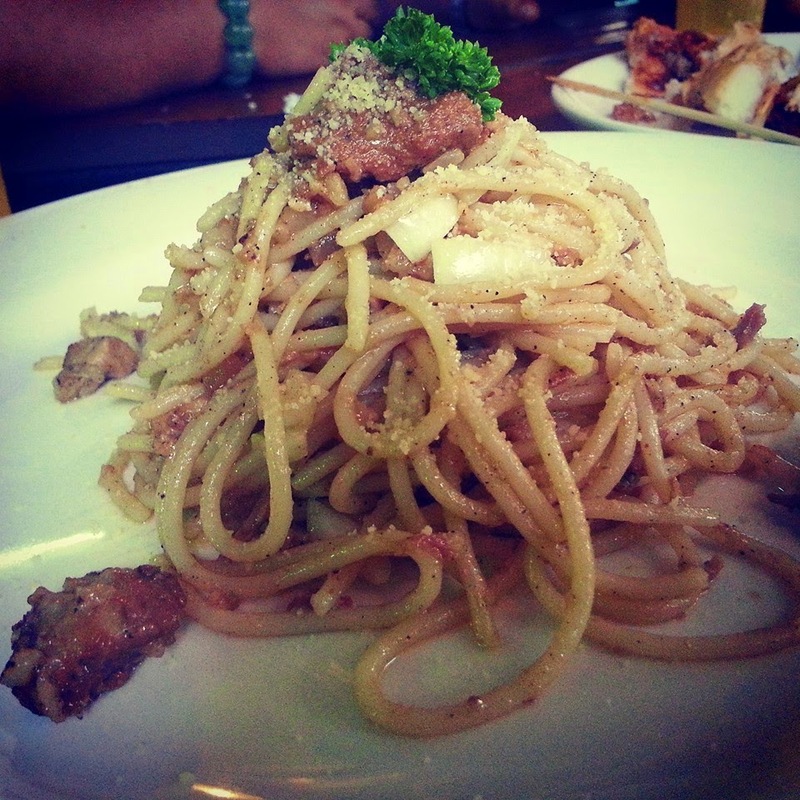 But what took us all by surprise was Abuelo's Cafe's Adobo Sisig Pasta - spaghetti noodles cooked with Sisig (sauteed pork's ear, brains and innards mixture) with Chicken Adobo bites. Sisig should be recognized from Tarlac with the famous Aling Lucing's in Pampanga who originally comes from Tarlac. 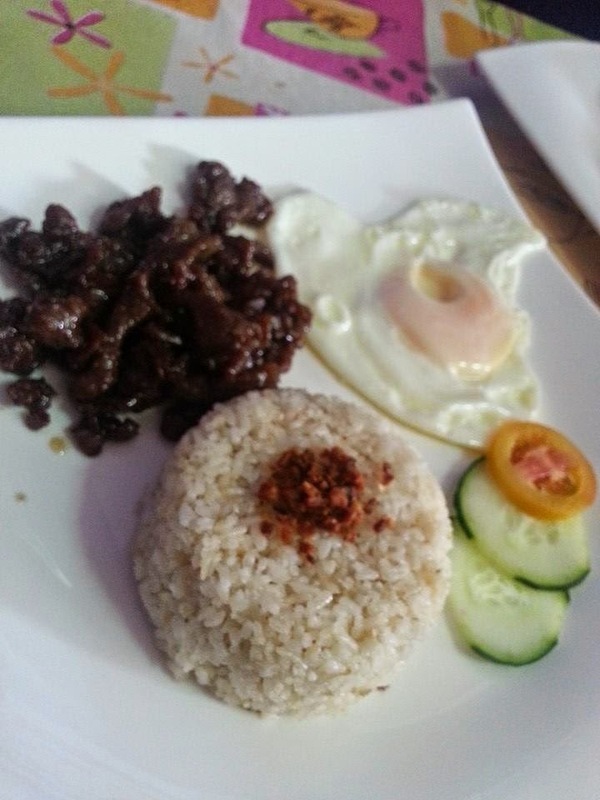 This particular dish makes Tarlac stand above the rest of the country, their Sisig is original and spectacular. The final stop for this culinary adventure was Betty's Native Cakes - home of the delicious Putong Kapit, Bibingkang Nasi, Tibok-Tibok, Kalamay Gabi, Sapin Sapin, Kalamay Duman and Kalamay Ube. The family tradition of Betty's Native Cakes had grown to a big factory providing livelihood to the community. Owners shared how Kapit or Putong Kapit was created. 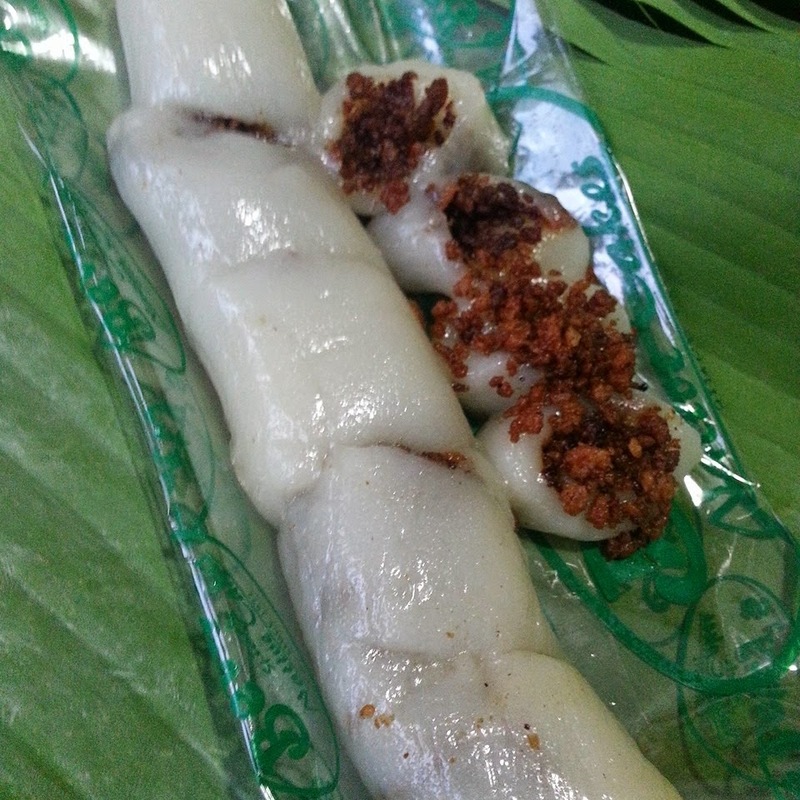 From the former rice delicacy served with syrup, they thought of putting the "latik" filling inside the rice delicacy and rolled to slice for better servings and preparation. 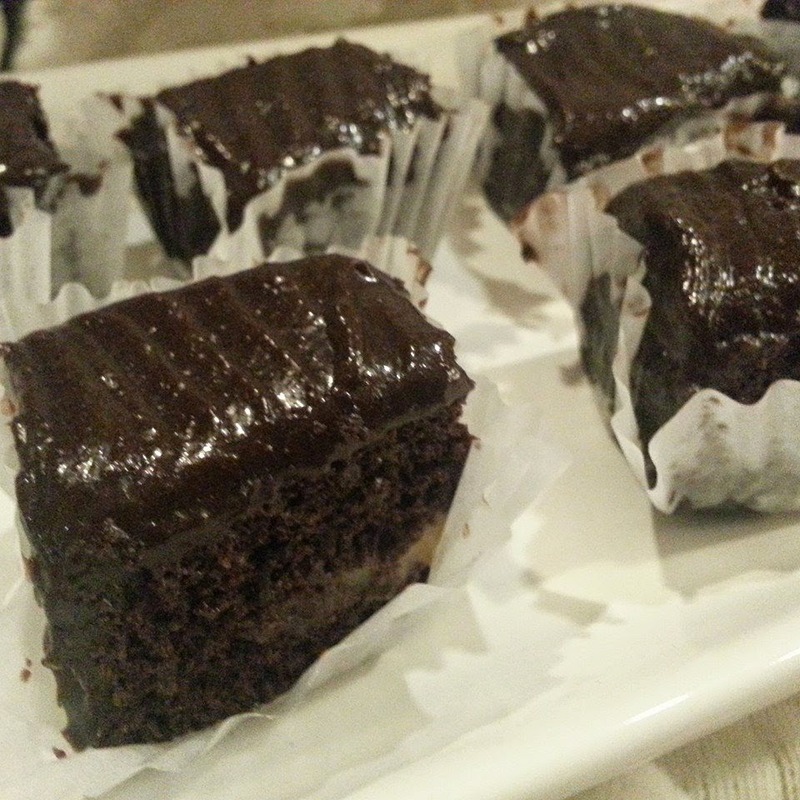 The distinct sticky taste and texture became a big hit that it sold in seconds after it was first served to customers. All my bags were full of shopping for friends at home and my stomach was full of food by sunset. We didn't fail to visit the old church once built by the Cojuancos. I forgot the name of the church but the restoration was cancelled and it was sad to see the metal scaffoldings rust years after the city's efforts to preserve this place. Must try: Spicy Chicken, Chami, Burger Steak, Tapsilog.